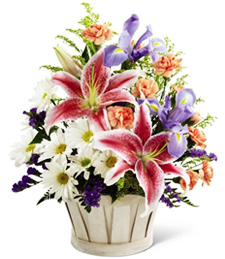 Shown $49.99Baskets are designed to be delivered as close to the plant basket pictured as possible. 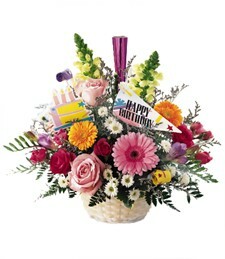 Premium $69.99With even larger plants, the premium selection makes quite a statement. 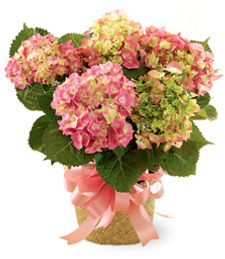 Known for its blossoming ability, the hydrangea is truly a garden treasure, and this peaceful pink plant is no exception! 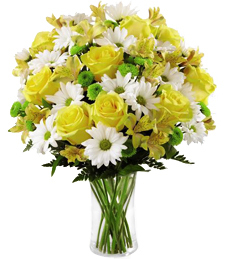 Beautiful blooms always make a joyous and smile-inducing gift! 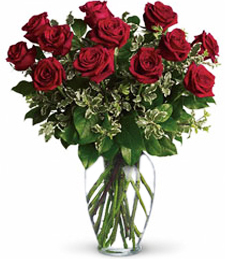 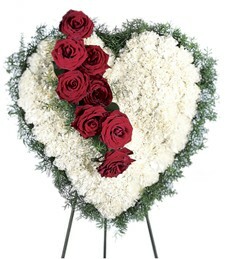 Actual plant may vary.Hand Delivered by top ranked local florist.